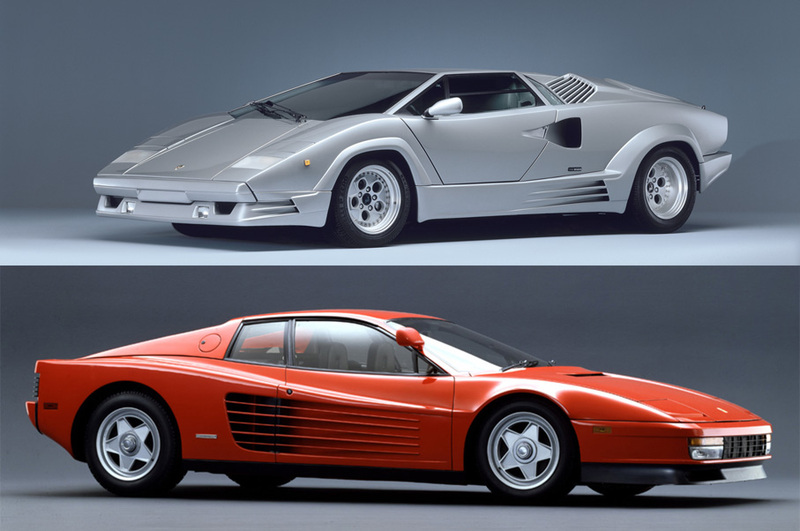 In our last Would You Rather, we watched the Ferrari F40 take a win over the Porsche 959 in a battle between two of the greatest supercars of the 1980s. 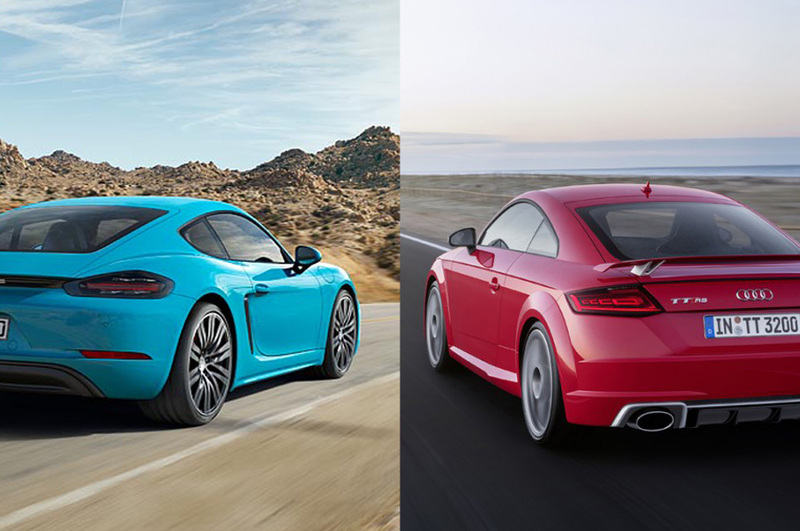 Now we’re going to bring you straight back to the now with two high-performance luxury sedans with massive V12s. Just last week we were bemoaning the fact that BMW had yet to bring us a 7 Series with an ‘M’ in the name in our post about the incredible Alpina B7 BiTurbo. 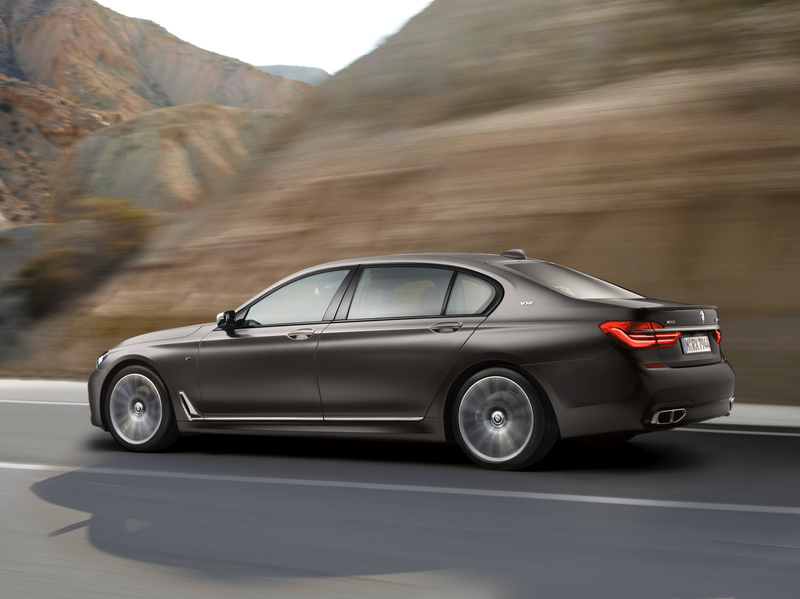 The ink had barely dried on that post when BMW announced the M760Li, the first 7 Series ever to get the ‘M’ treatment. Mind, it’s not a full-on M7, but it’s still a more-than-worthy adversary for the stalwart Mercedes-AMG S65. LOOKS: The S-Class has been the default choice of transport for heads of state, hedge-fund managers and despots for decades, and in S65 form it adds just the right amount of aggression and bling. 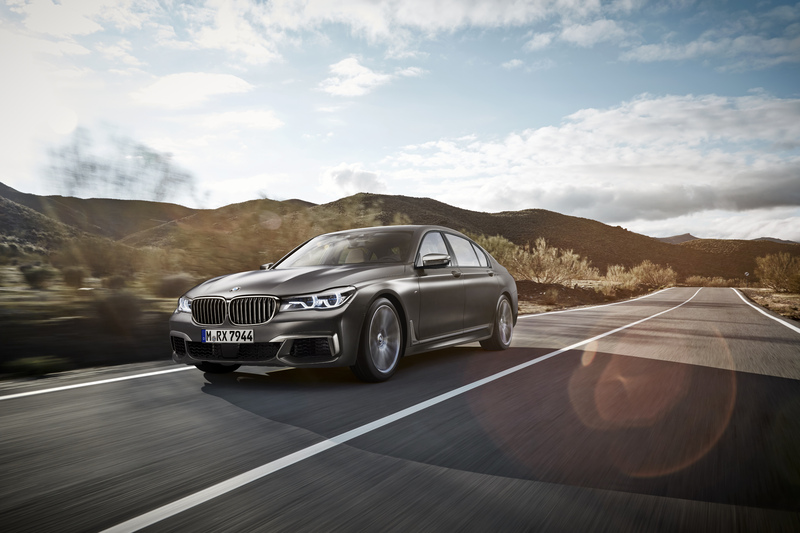 LOOKS: While it’s not quite to the extent of other M-cars, the BMW M760Li adds a dash of visual aggression to the car on which it’s based. And like S65, a healthy dose of chrome adds to the flash. 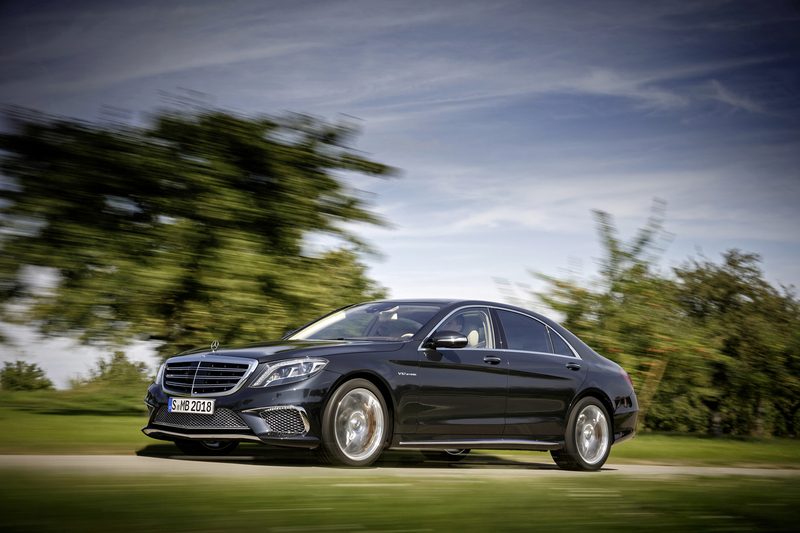 LOOKS: Few sedans are more of an event than the S65. It looks as special as it is. 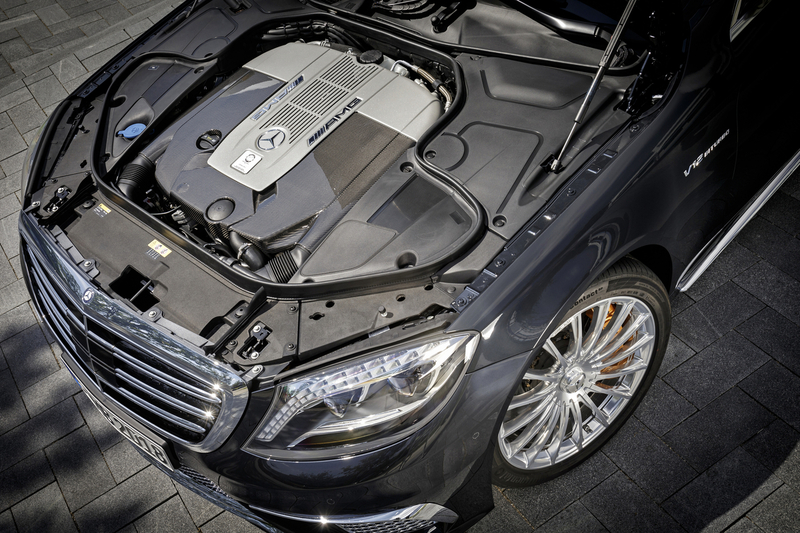 ENGINE: The S65’s 6.0-liter twin-turbo V12 effortlessly produces 630-hp and a huge 737 lb-ft of torque. It’s all channeled to the rear wheels through a seven-speed automatic transmission. 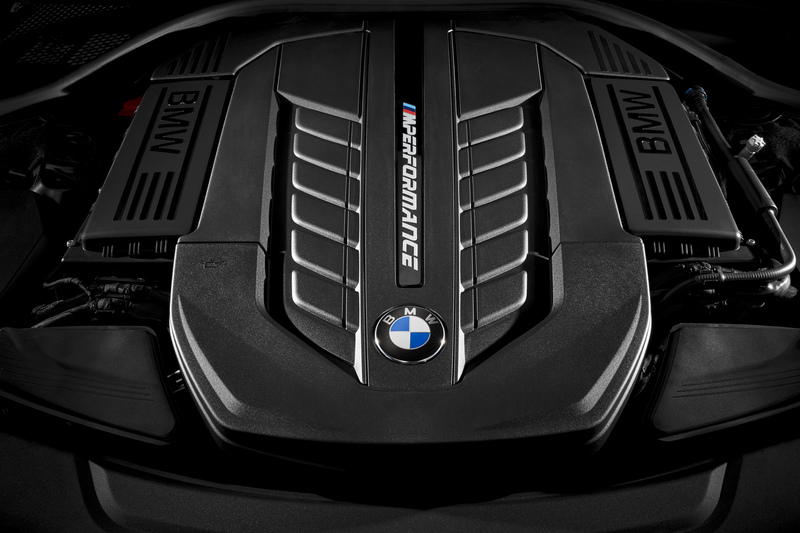 ENGINE: M760Li uses a newly enlarged version of BMW’s V12. The 6.6-liter twin-turbo engine produces an even 600-hp and 590 lb-ft of torque, which sends power to all four wheels through an eight-speed auto. ENGINE: It might be smaller in displacement, but the Merc’s engine still overpowers the BMW’s. 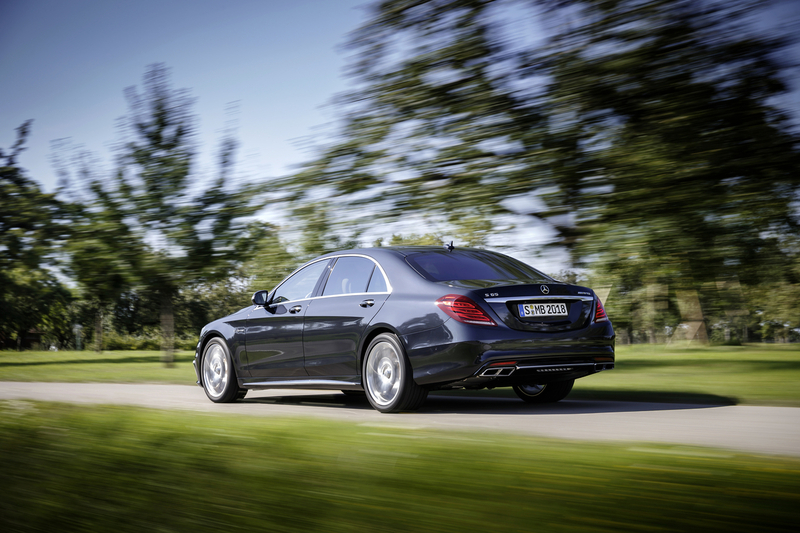 PERFORMANCE: The S65 puts all that power to good use by doing 0-60 mph in 4.3 seconds and topping out at 186 mph. PERFORMANCE: But, despite being down on power, the M760Li gets to 60 mph in 3.9 seconds — just as fast as the M4 — and has a top speed of 189 mph. PERFORMANCE: The BMW gets a point back thanks to punching above what its on-paper numbers suggest. 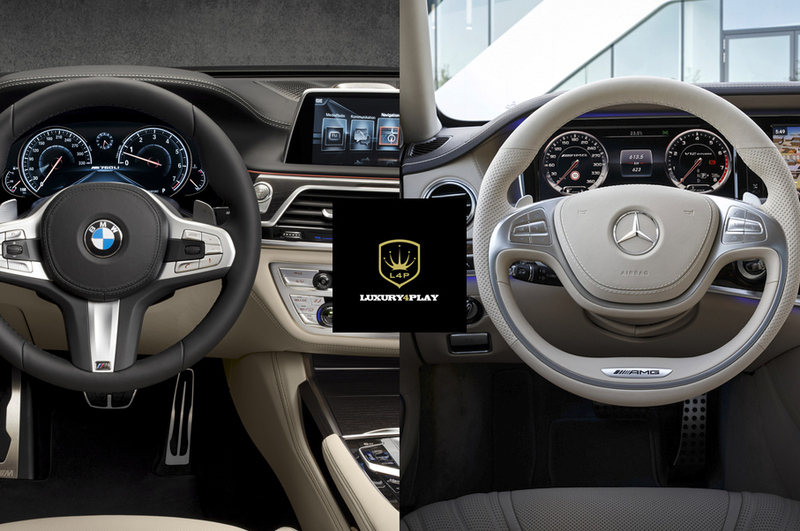 INTERIOR: Even the interiors in the most affordable S Class variants make you wonder why you would pay twice as much for a Rolls-Royce or a Bentley. 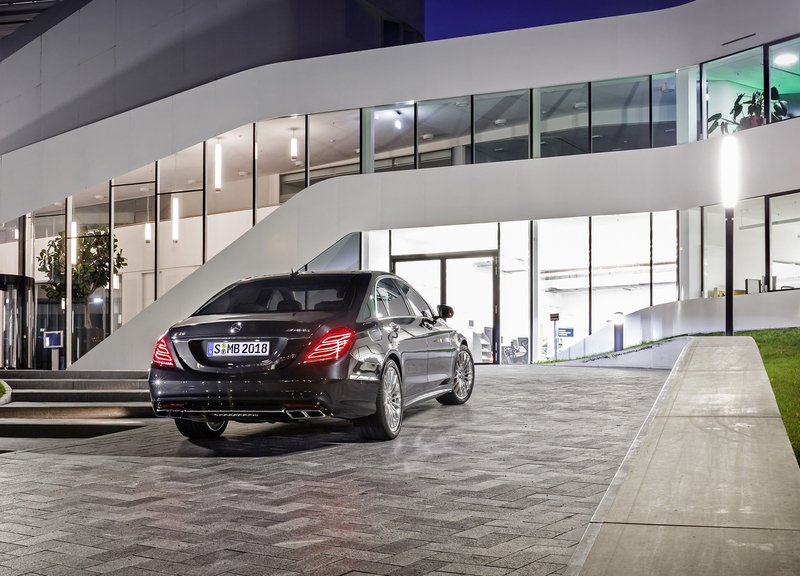 The S65 adds to the opulence with plenty of AMG-exclusive touches. INTERIOR: The M760Li gets all the austere comforts you expect in a 7 Series, along with a few sporty accents courtesy of M Performance. Black wood trim, Napa leather and plenty of V12 badges can be found throughout. 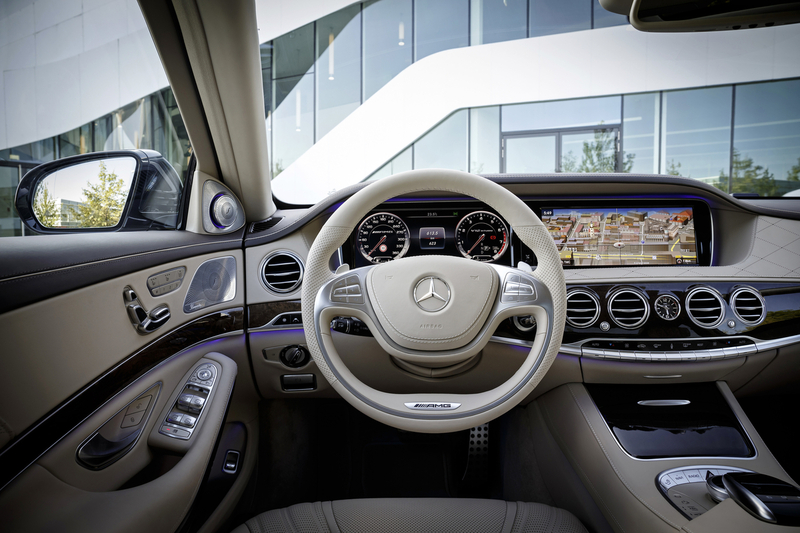 INTERIOR: This one is pretty subjective, but we have to go with the S65’s stunning interior. 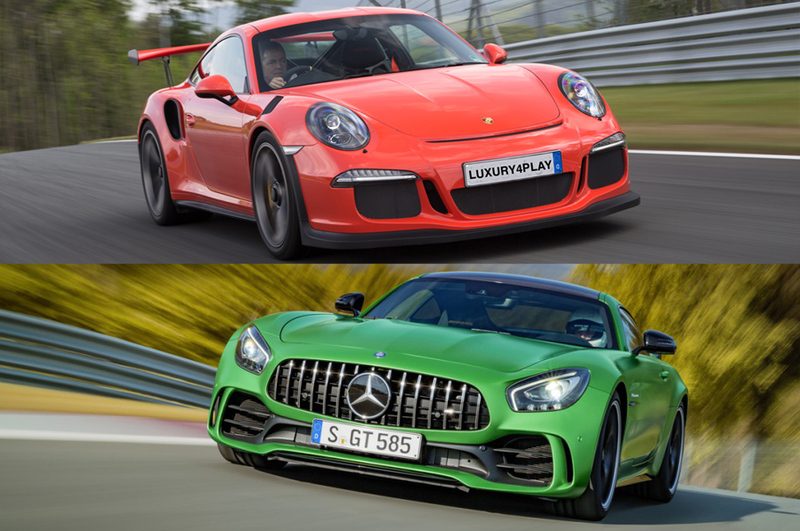 The BMW is quicker, but the Mercedes beats it out by virtually every other metric. 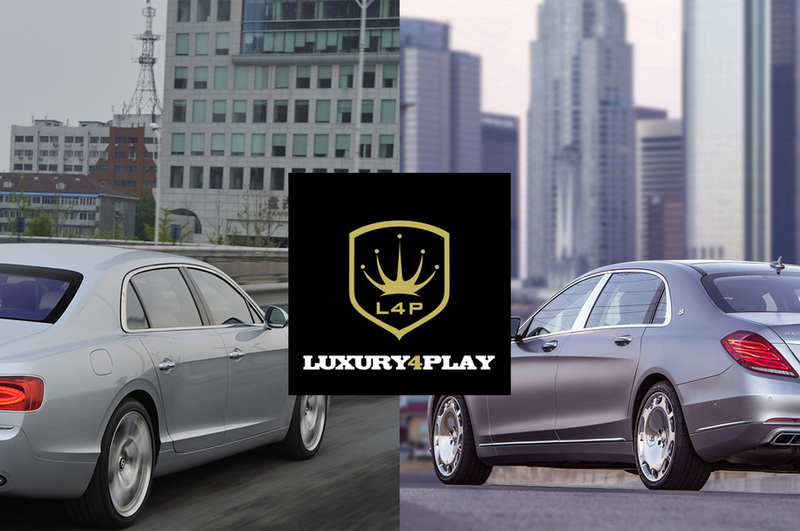 Would You Rather Have a Mercedes-Maybach S600 OR Bentley Flying Spur? Would You Rather: Alfa Romeo Giulia Quadrifoglio or BMW M3? 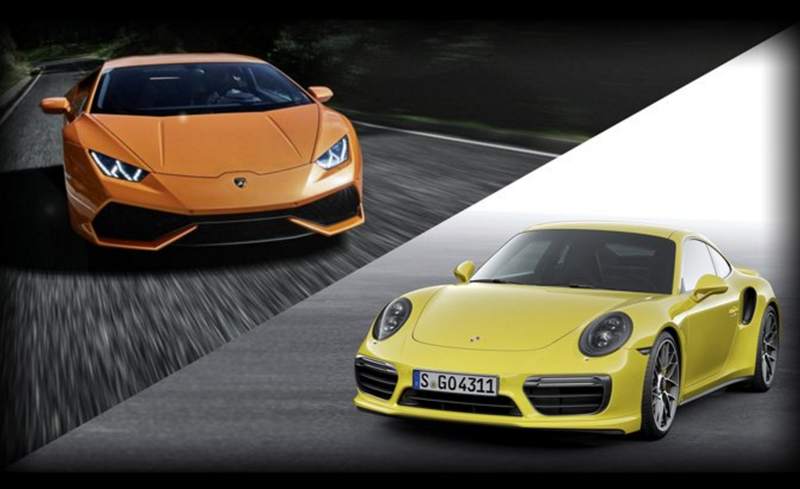 Would You Rather: Porsche 911 Turbo S or Lamborghini Huracan?